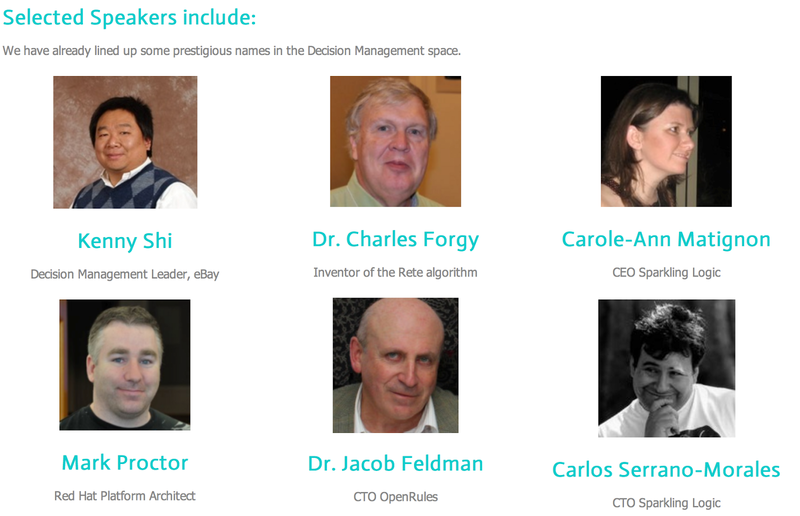 Decision Camp is a free conference for Business Analysts and Software Architects. Hosted onsite at eBay, San Jose. They are still accepting abstracts from speakers, click here for details. There will also be additional vertical tracks, for healthcare and financial services. Goodbye Guvnor. Hello Drools Workbench.